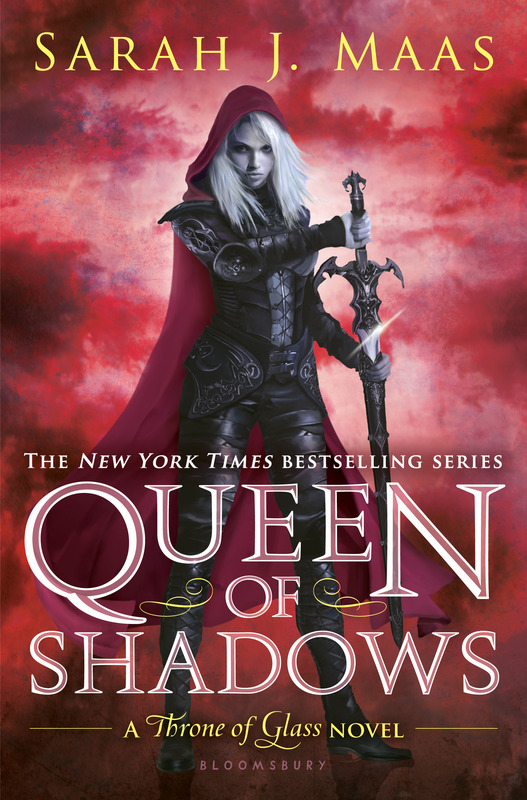 Sarah J Maas, topping this year’s New York Times Best Seller compels readers with her new book from the series Throne of Glass: Queen of Shadows. A fantasy- action novel recommended for people who want to read a fantasy book with a strong female heroine. After topping the bestseller list for weeks, Universal Pictures bought the exclusive rights to Queen of Shadows for a film adaption. She has an online fan website that features live updates about her work. 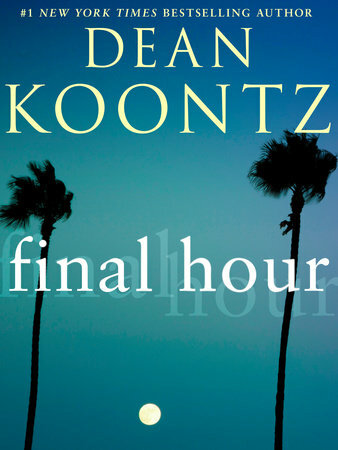 #1 Best-selling sci-fi and thriller author Dean Koontz just released his new eBook novella, Final Hour, a sequel to his last book Final Light. Final Hour continues the adventures of Makani-Hisaki O’Brien, a woman who has supernatural powers that enable her to know the darkest secrets of a person by just touching her hand. Both books are linked to his most awaited dark suspense novel Ashley Bell. 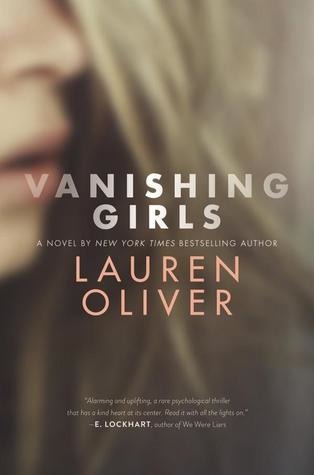 Lauren Oliver, New York Times Best Seller and author of books Pandemonium, Panic and Requiem just released her new novel entitled Vanishing Girls. A thrilling story about two sisters Dara and Nick, and the unlikely disappearance of Dara and another girl in their neighborhood. Mindy Kaling is an American writer, actress, and comedian starring in a Hulu sitcom “The Mindy Project”. She was on the list for New York Times Best Seller for her debut novel ‘Is Everyone Hanging out without Me? ( And Other Concerns)’ . 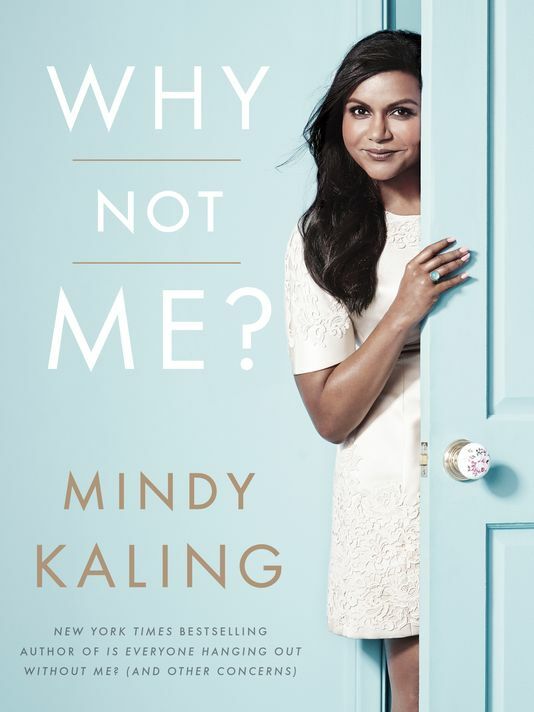 Why Not Me is a funny and inspiring novel about Mindy’s life, search for love and her beginnings as an actress. 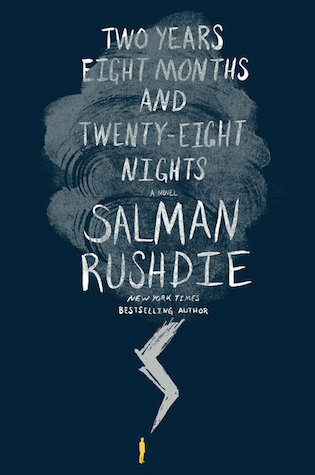 From the author of the famous novel, The Midnight Children, Rushdie gives us another take on magical realism in his novel Two Years Eight Months and Twenty-Eight Nights. Set in a fantastical New York City, Rushdie’s novel relives creatures in our fairy tales and nightmares. 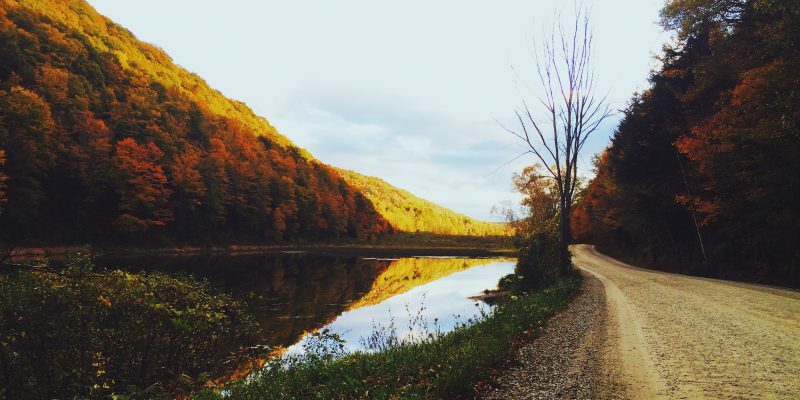 So whether you’re staying at home this autumn, attending a writing class or taking a joy ride with your friends. These books are worth your while reading on your spare time.